Modern Trailer Sales of Anderson is an RV dealer that has been operating since 1951. 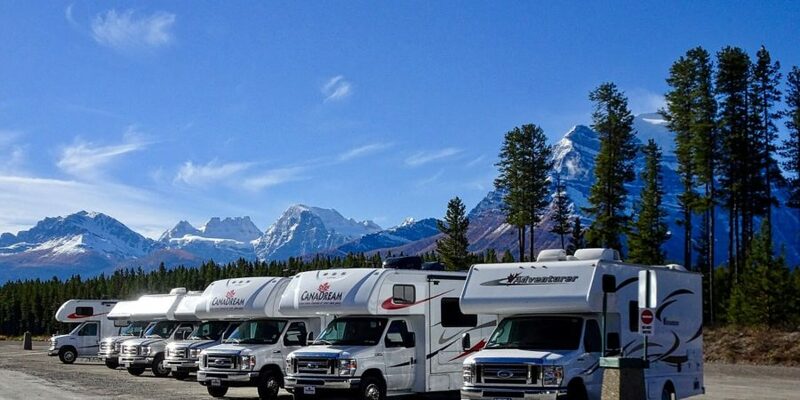 They are family owned and operated, offering premium quality RV’s with customer service that surpasses expectations. Modern Trailer Sales is now one of the largest dealerships in Indiana was named the 2013 small business of the year by the Madison County Chamber of Commerce. They have also been recognized as one of the top 50 RV dealers by the RV Business Magazine. Modern Trailer Sales offers an array of both new and used trailers. They offer travel trailers, fifth wheels, and toy haulers. They carry top brands such as Keystone RV, Bullet, Laredo, Sprinter, and more. As Indiana’s oldest RV dealer, Modern Trailer Sales offers a lifetime warranty for their trailers and promises no hidden fees. Along with trailer sales, Modern Trailer also offers ongoing support and service for their RV’s. Common services they offer include wiring and installing trailer hitches, awnings, warranty repairs, collision repairs, trailer brakes, and more. Customers can also finance their RV purchase through Modern Trailer Sales and take advantage of common benefits of financing with Modern Trailer, such as lower down payment requirements. Regardless of your travel needs, Modern Trailer Sales is available to find just the right trailer for your lifestyle.